If it’s fun you are looking for, then you came to the right place. 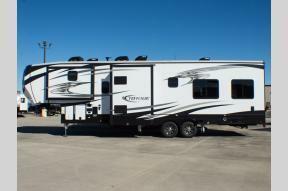 Colman's RV in Springfield, Illinois carries the top product lines sure to please any camper enthusiast! 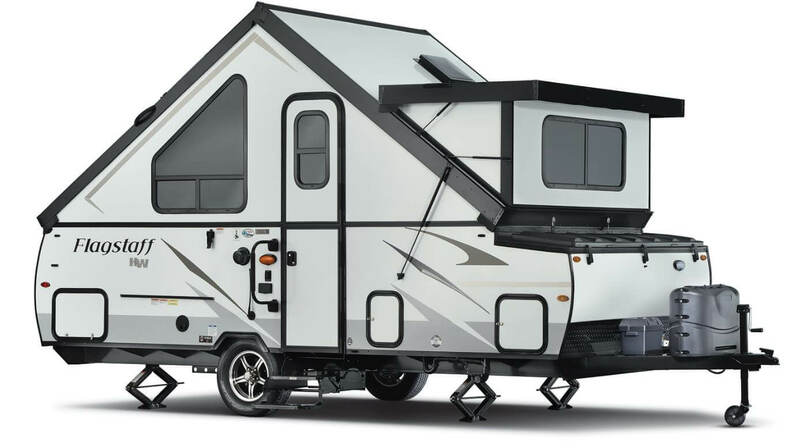 Whether you’re looking for a fully-stocked fifth wheel or a weekend camper, Colman's RV can help you hit the road in style! 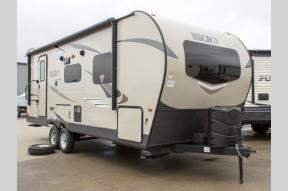 Choose between Travel Trailers, Fifth Wheels, Hybrids, Pop ups,and even Pre-Owned units. 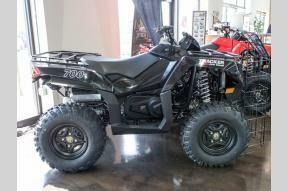 Additionally, we have a price match guarantee program. Need a toy for your camping adventure? 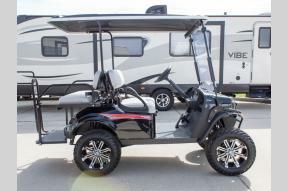 Our TRACKER OFF ROAD ATV's, PTV's and Side-by-Sides will certainly complete your outdoor lifestyle! 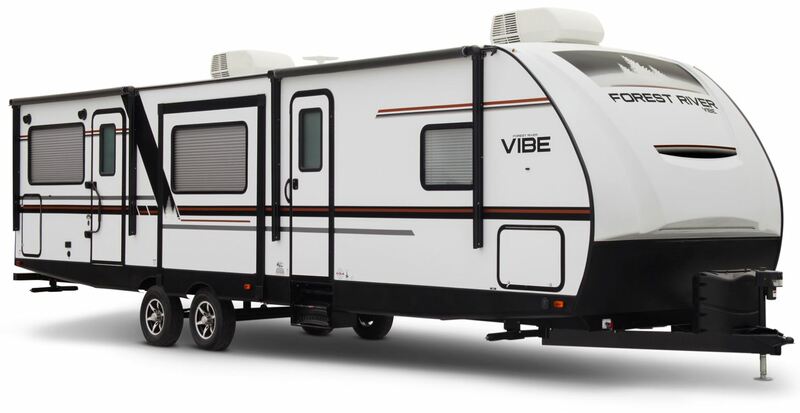 We firmly believe the dealership you choose is just as important as the brand of RV you purchase. 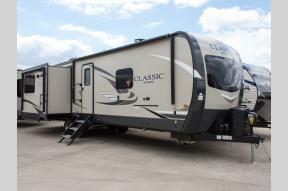 Colman's RV not only carries the top models available, they have also been blessed with a staff that prides itself on taking care of the customers to the best of their ability. 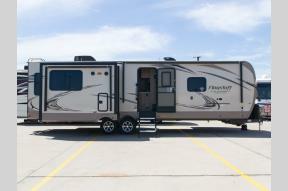 We have factory-trained, friendly, and knowledgeable staff who will help you each step of the way with your RV needs. 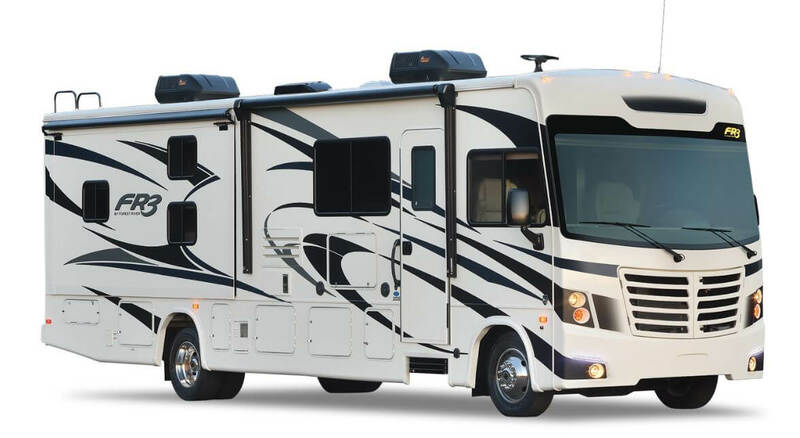 Our service department provides prompt, quality RV service when repairs or routine maintenance are needed. We also offer online tools to assist you, including brochures, manuals, movies, and photos to share with your friends. 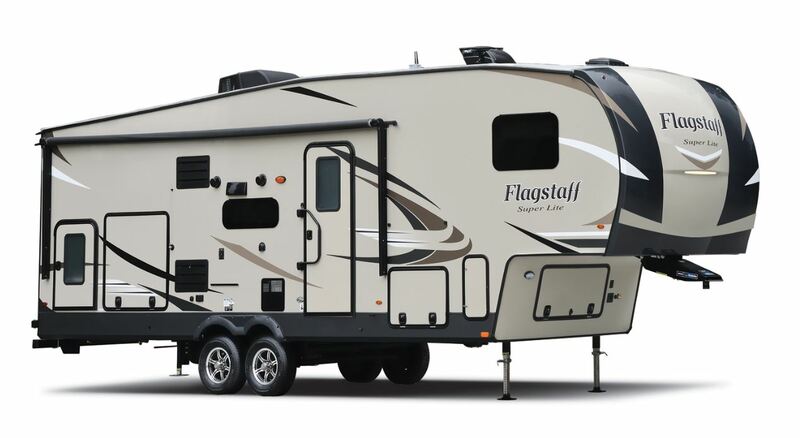 Our store and parts department also stocks just about everything you could need for your RV or camper. Forget the big box chains; shop local and support area businesses. 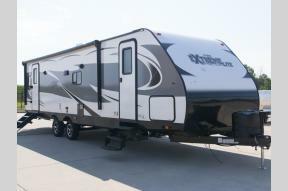 Our campers are made here in America and will help you enjoy all that our country and lakes have to offer.